Egypt is one of the world’s oldest travel destinations. 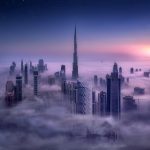 Home of ancient Pharaohs, the awe-inspiring Pyramids of Giza, and other historic treasures, it truly is an interesting location to explore most especially to adventurous world travelers. Apart from notable spots, Egypt also holds some of the finest relaxation destinations offering a great mix of exploration trips, water activities, and the best resorts for unwinding and vacationing with families and friends. Below are a few great travel destinations to visit in Egypt. 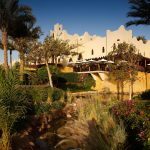 Located within the city of Sharm El Sheikh, on the southern tip of the Sinai Peninsula, Four Seasons Sharm El Sheikh is considered as the largest Four Seasons resort in the world. 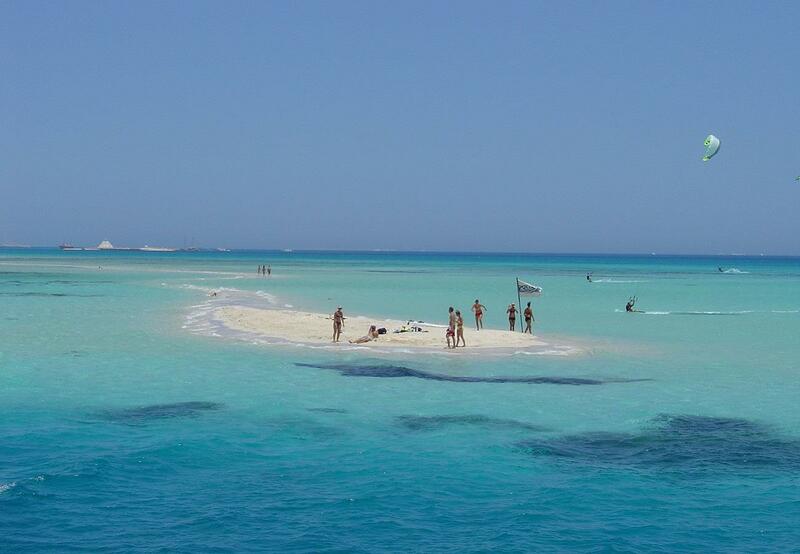 Billed as a “World-class diving resort on Egypt’s Red Sea,” it is famous among divers and eco-tourists due to its magnificent coastal setting, rich marine life, and remarkable diving sites. 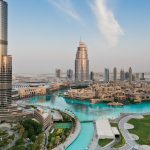 This five-star hotel and resort boasts luxurious suites, superb facilities and amenities, and a new set of private residences included in its ongoing expansion where a selection of 25 villas and 40 chalets are to be added. Guests of Four Seasons Sharm El Sheikh benefit from a great variety of exceptional excursions and amenities offered to make their stay a truly memorable one. Four Seasons Sharm El Sheikh is a world-class diving resort on Egypt’s Red Sea. 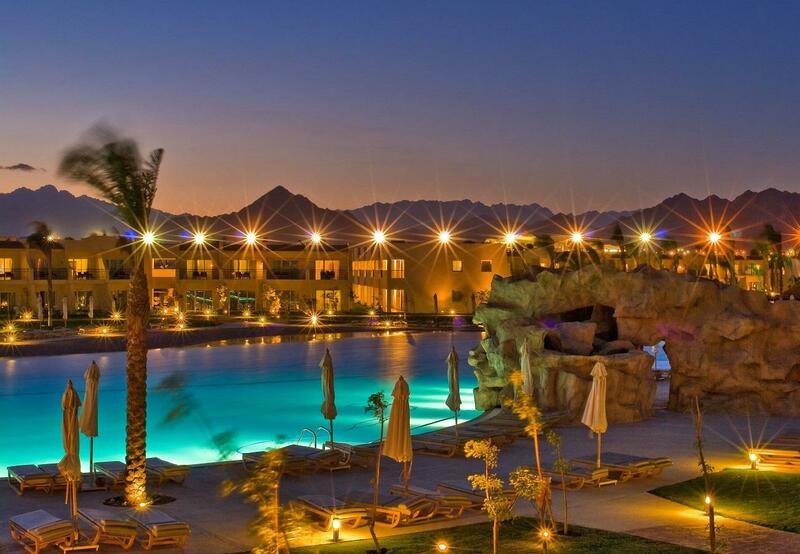 Nestled within the city of Sharm El Sheikh, located at the southern tip of the Sinai Peninsula, it is an oasis of cool greenery and elegantly-designed accommodations. Offering a perfect combination of fun activities and utmost relaxation, guests can enjoy the resort’s incredible desert excursions and world-class diving sites. Located seven kilometers from the airport, this beachfront five-star hotel features luxurious suites and private retreats designed with maximum privacy and comfort in mind. Each room provides a luxury residential experience perfect for either families or group of friends seeking comfort and exciting water adventures. Boasting light-filled living rooms that open onto private pools and shoreline views of the Red Sea, all accommodations are truly a haven of peace and serenity. All the guest rooms and suites have a private sea-view terrace or balcony. 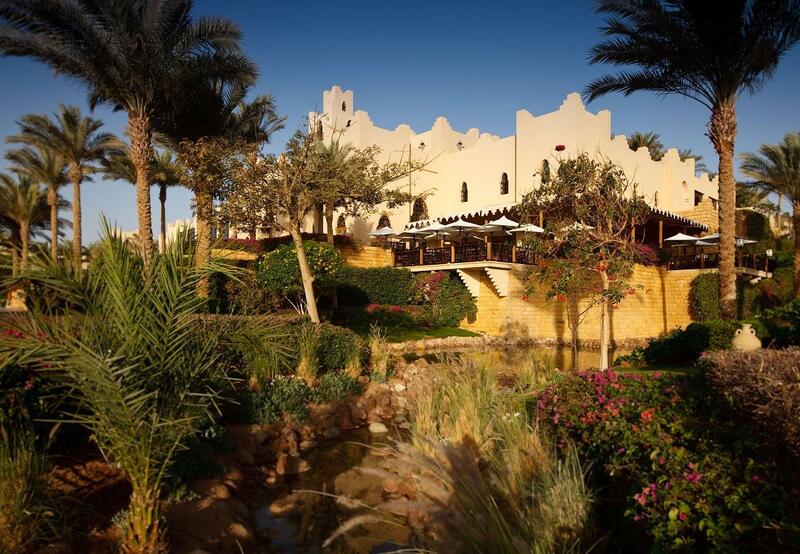 Four Seasons Sharm El Sheikh also hosts five different restaurants and three lounges. The restaurants serve a variety of cuisines ranging from Italian, Mexican, Mediterranean, Moroccan, and Lebanese. Each venue offers a perfect setting for evening soirees and al fresco dining. In terms of services and amenities, the resort has a multitude to offer. It is home to two jetties and its own dive shop rewarding guests with an array of diving and water sports activities they can enjoy all throughout the day. The Red Sea is famed for its abundant reefs, colorful fish and historic shipwrecks, creating an amazing playground for divers and snorkelers wanting to explore its beautiful marine life. Nearby dive sites are Tiran Island and the Sinai Coast or farther south to the dramatic Shark and Yolanda reefs in Ras Mohammed National Park. 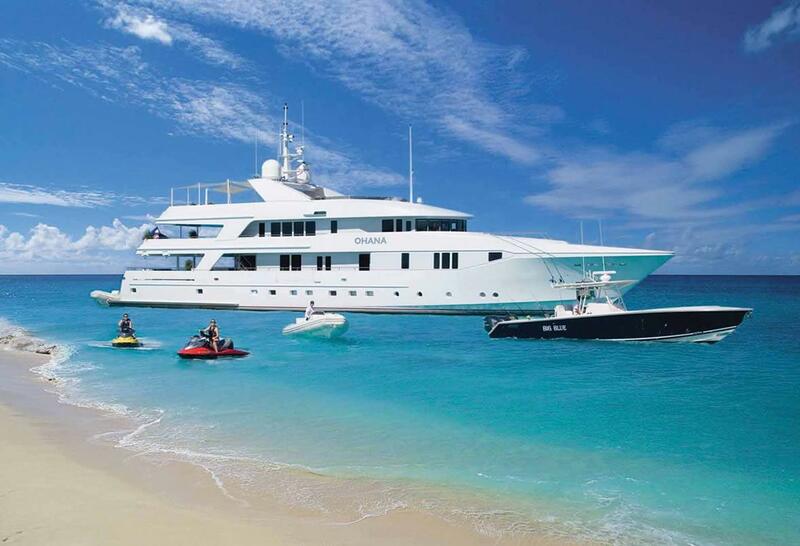 The yacht charters are also available and can host special trips together with family whether it be a romantic sunset cruise or simply a day of cruising around. Experienced Sinai Blues instructors are also available for snorkeling excursions where stunning corals and brightly colored reef fish awaits. Guests can also opt for wreck diving at the astonishing Dunraven, a British steamship sunk in 1896, and the Kormoran, a wrecked merchant vessel just a few meters down in the Straits of Tiran. Other exceptional amenities available within the resort are four pools with cabanas and beverage service; a teen center with billiards, table tennis, and PS3; a 24-hour fitness center, and tennis courts. There is a spa and wellness center, sauna, steam room, as well as a golf course with Bermuda grass and 18 man-made lakes which is located five kilometers away. A horseback-riding centre is also close by. 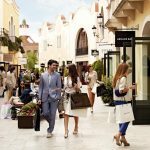 Four Seasons Sharm El Sheikh is on its second phase expansion wherein the resort brings in new residential offerings – the Private Residences. This expansion features an additional selection of just 25 villas and 40 chalets, all elegantly designed and finished to the highest standards and replete with the finest facilities and amenities one could ask for in a one-of-a-kind resort. 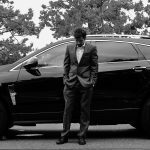 The expansion also offers more world-class facilities including a host of fine dining options along with a club lounge and bar, a coffee, and ice cream shop. The temple of Philae one of Nubia’s most important monument sites and is believed to be the site where the last hydrographs were ever written. It is also the single most intact temple in Egypt, built in the past as a dedication to the goddess Isis. The temple is located on a small island close by the Aswan High Dam and was venerated from the Pharaonic era up to the Greek, Roman, and Byzantine periods. Egyptians and Nubians consider it as one of the most sacred of all temples as they believed Osiris has been buried on the island where it stood. 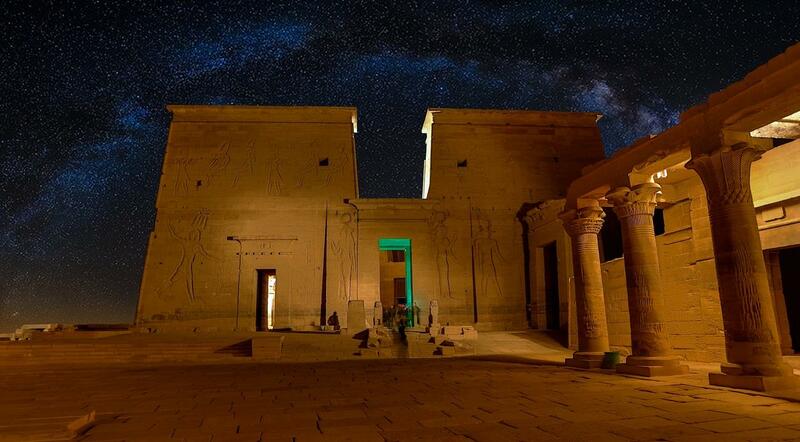 Though many pay visit to the temple at daylight, some prefer to see it at night for the Philae Temple Sound and Light Show. 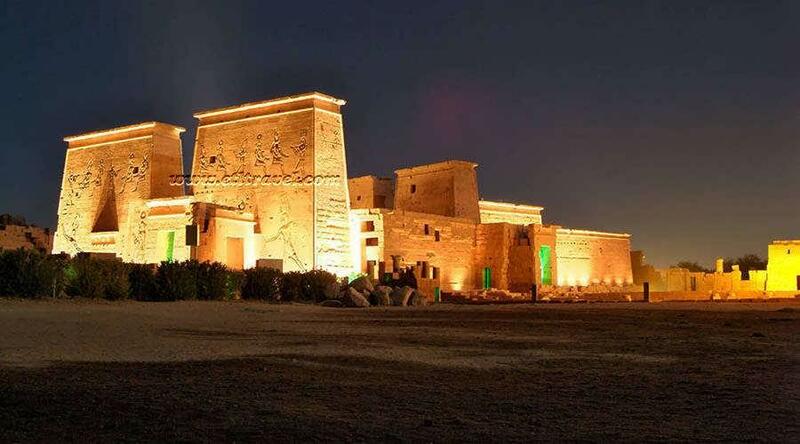 It is an extremely magical show where actors dramatically play the roles of Isis and Osiris while the amazing lights of the temple are reflected from the surrounding waters. The Giza Necropolis, also called known as the Giza pyramid complex, is an archeological site on the Giza Plateau, located on the outskirts of Cairo, Egypt. 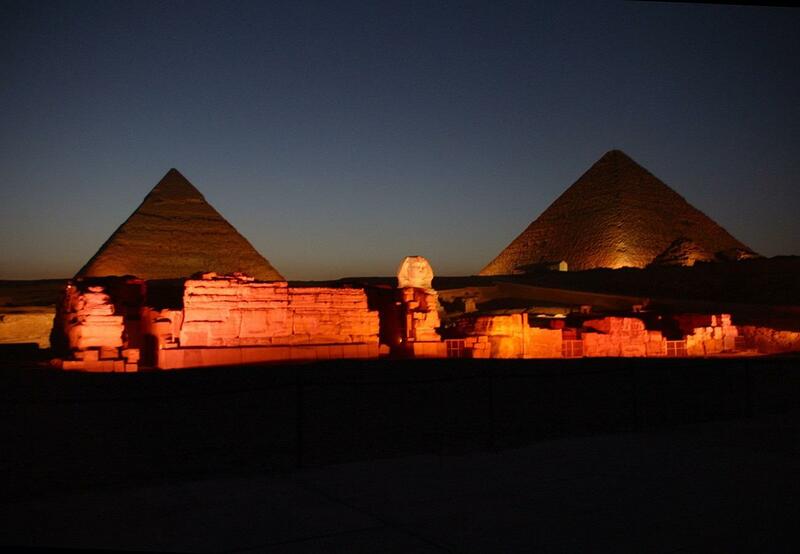 It is an ancient burial ground containing the three Giza Pyramids, the Sphinx, and several other cemeteries. 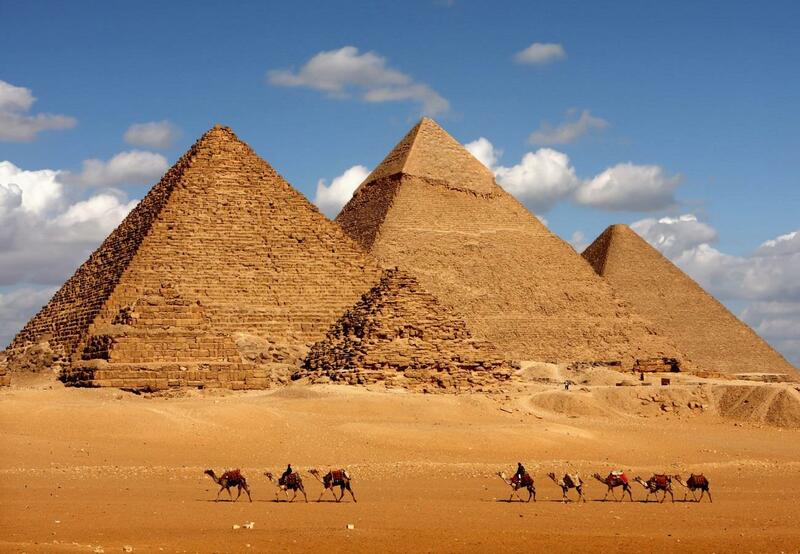 These pyramids are listed as one of the 7 Wonders of the Ancient World. The three great pyramids, along with the secondary pyramids, were built during the 4th dynasty of the Old Kingdom of Ancient Egypt. For archaeologists, this period was the ‘golden age’ of the Old Kingdom. The Great Pyramid was built for the pharaoh Khufu while the other two were built for the kings Khafre and Menkaure. Up to this day, scientists remain committed in researching and theorizing about how and why these pyramids were constructed and their true meaning or significance to those who had them built.